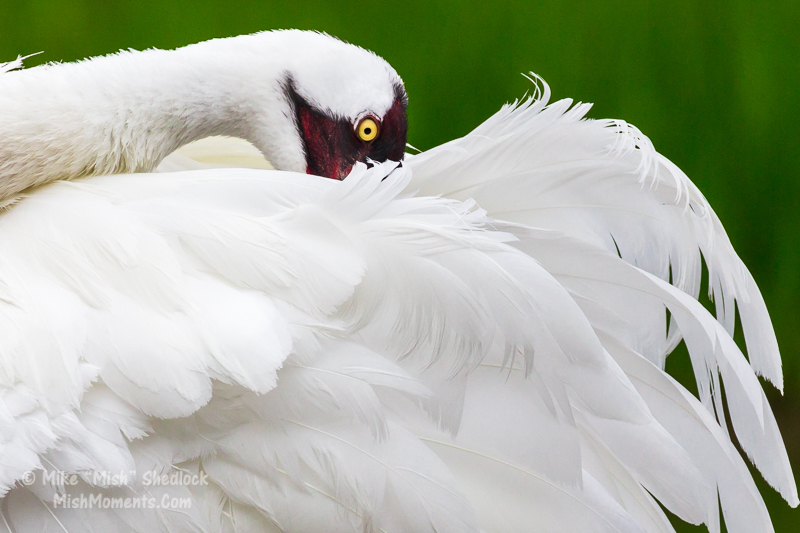 This is part three of my whooping crane image series taken at the ICF headquarters in Baraboo, Wisconsin. Reposted from MishMoments. Here are more images taken at the ICF location in Baraboo, Wisconsin. I sadly announce that Hurricane Harvey devasted the International Crane Foundation Houston program. During this challenging time, our hearts go out to the people of coastal Texas and all areas affected by Hurricane Harvey. We also are deeply saddened by the devastating flooding that continues to impact Houston and surrounding areas. We at the International Crane Foundation have staff and offices in Rockport and other Texas Gulf coastal areas that suffered a direct hit by the Category 4 hurricane this past weekend. We are thankful our staff are safe. Our office, unfortunately, was destroyed. As members of the Rockport and broader Texas Gulf coastal community, we are committed to ensuring that our Texas program continues to support the people, landscape and wildlife of the area, especially Endangered Whooping Cranes. We’ve established a donation site specifically to help with cleanup and site renovation in this hard-hit area. In case you missed them please see my first two articles taken in Baraboo. Images of blue cranes, wattled cranes, and grey-crowned cranes are on the way, thanks to the wonderful work of the ICF. Please consider a Donation to the International Crane Foundation. Those pictures are really nice, especially that first marsh picture. They could easily sell copies of your pictures to benefit the foundation if you wanted. Wildlife seems to be disappearing and it would be a huge loss with extinction. Thanks for the pictures – have supported this group for a long time and remember my visit to Baraboo with very fond excitement. 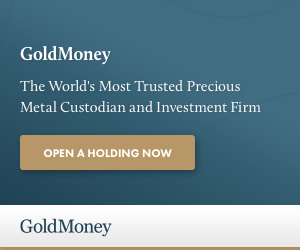 Is gold moving? Or just adjusting? I saw a Whooping Crane way up here in Michigan a few years ago, hanging out with the Sandhills Cranes. It’s a beautiful bird, but like all large birds, it needs extensive habitat to survive. Maybe this hurricane will convince people that there are some places humans just shouldn’t live. Lucky for us and the cranes that their habitat wasn’t destroyed. Sorry about the buildings, which i am sure were insured. Of course it takes time to relocate those offices, even temporarily. What can’t be replaced are the personal effects that were in the offices and perhaps some research not yet saved to back up systems. Had this storm happened in October then the cranes would have been greatly affected. Many of them summer in a protected retreat in Matagorda Bay in Texas, an area very hard hit by Harvey as well. I hope they weathered well. Cool photos. I love those birds. I’m sure they’ll do just fine. They’re more resourceful than humans.